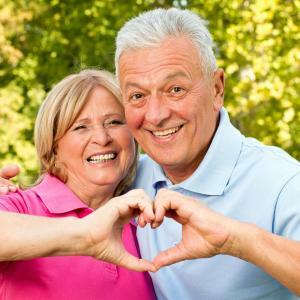 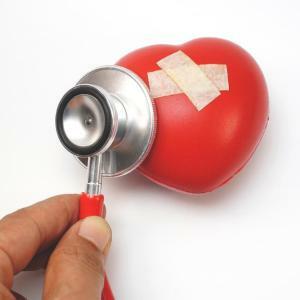 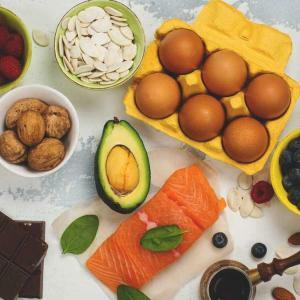 The survival benefits conferred by blood pressure (BP) and lipid-lowering medications persist even after more than a decade following the end of the original trial, according to results from the ASCOT* Legacy study. 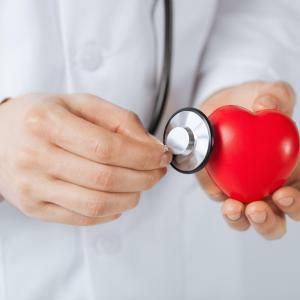 In patients diagnosed with atrial fibrillation (AF), late initiation of oral anticoagulant (OAC) therapy is common and is associated with a significantly increased risk of stroke, according to a study led by the Chinese University of Hong Kong (CUHK). 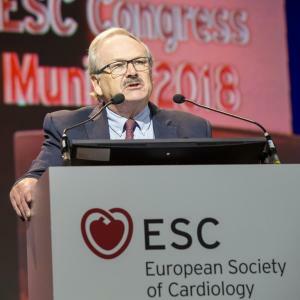 Very early invasive coronary angiography within 12 hours does not significantly improve long-term outcomes of patients with non-ST-segment elevation acute coronary syndrome (NSTE-ACS) compared with the standard strategy of evaluation within 48–72 hours, according to results of the VERDICT trial reported at the European Society of Cardiology (ESC) Congress 2018. 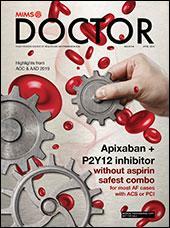 Treatment with rivaroxaban for 45 days after hospital discharge reduces symptomatic venous thromboembolism (VTE), but not VTE-related mortality, in medically ill patients, results of the MARINER trial have shown. 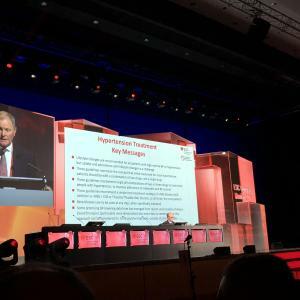 Extending ticagrelor therapy to 2 years with aspirin given for only 1 month after percutaneous coronary intervention (PCI) is not superior to standard treatment, according to results of the GLOBAL LEADERS trial reported at the European Society of Cardiology (ESC) Congress 2018. 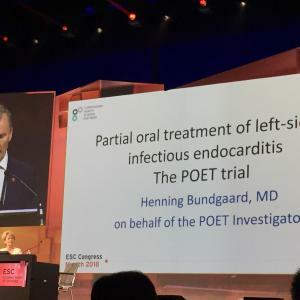 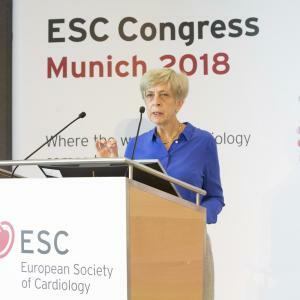 The use of high-sensitivity cardiac troponin assays was not associated with a lower subsequent incidence of myocardial infarction (MI) or cardiovascular death at 1 year, according to results of the High-STEACS trial reported at the European Society of Cardiology (ESC) Congress 2018. 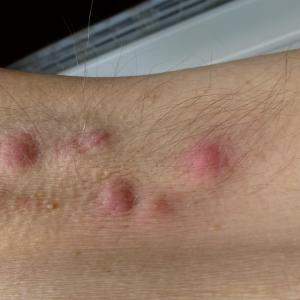 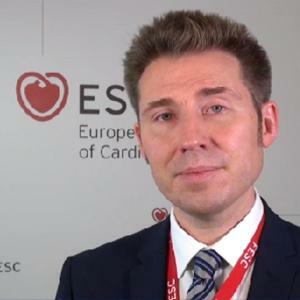 The new 2018 European Society of Cardiology (ESC)/European Society of Hypertension (ESH) guidelines for the management of arterial hypertension recommend starting treatment for most patients with a two-in-one pill containing an angiotensin-converting enzyme inhibitor (ACEI) or angiotensin receptor blocker (ARB) in combination with a calcium channel blocker (CCB) or diuretic. 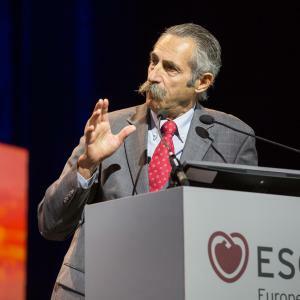 Percutaneous mitral-valve repair with MitraClip failed to improve clinical outcomes in chronic heart failure (HF) patients with severe secondary mitral regurgitation, according to the MITRA-FR study presented at the European Society of Cardiology (ESC) Congress 2018. 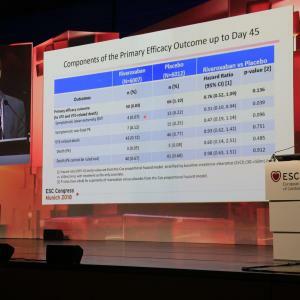 Daily low-dose aspirin is not beneficial for primary prevention of cardiovascular (CV) events in patients with diabetes or moderate CV risk, according to results of the ASCEND and ARRIVE trials reported at the European Society of Cardiology (ESC) Congress 2018. 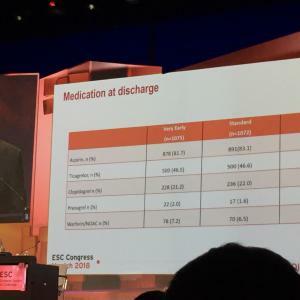 Men with advanced prostate cancer who have pre-existing cardiovascular disease (CVD) may have an elevated mortality risk after treatment with abiraterone acetate compared with men who do not have CVD, according to a study presented at AACR 2019.